Submissions for Alchemy Film & Arts’ 2018 – 19 Exhibitions Programme are now open! Following the success of the 2018 Alchemy Film & Moving Image Festival, and our 2017 Exhibitions Programme we invite proposals of moving image installations to be exhibited between November 2018 and March 2019 in the Scottish Borders town of Hawick. 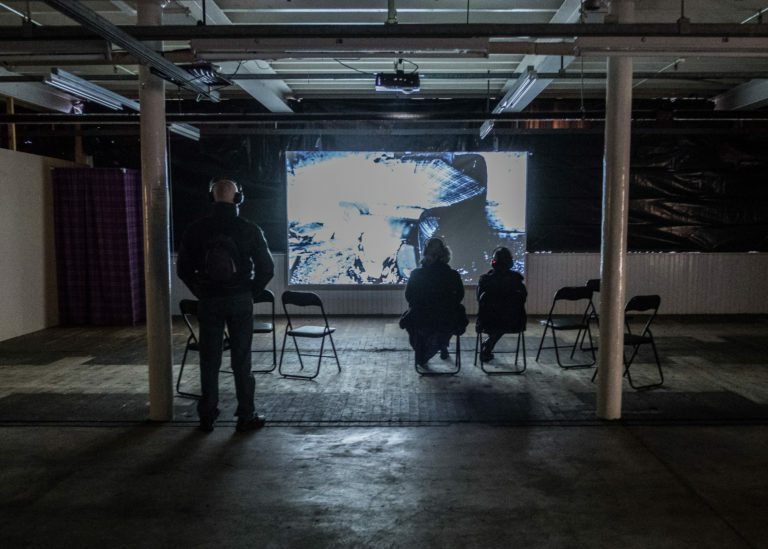 Proposals of artists’ moving image installations are welcome from any part of the world – we celebrate a diverse range of works, from emerging and established artists at any stage in their career. The deadline for submissions is Midnight, Friday 3 August 2018, and applicants will be notified if submissions are successful by Friday 7 September 2018.